What we have accomplished this year is nothing short of amazing. 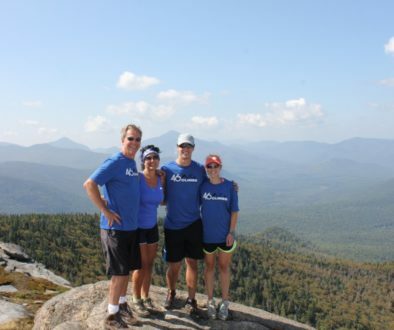 255 people left the comfort of their homes to participate in a national climb to overcome suicide and mental illness. Currently, $44,570 has been raised for the American Foundation for Suicide Prevention and it has continued to rise despite the event ending on Sunday (Donations will continue to be accepted until Dec 31). This huge sum of money will be used to change the lives of many through research, education, advocacy, and help for those who need it. Hearing back from many of you, it is clear that a lot of personal healing took place during this week as well. 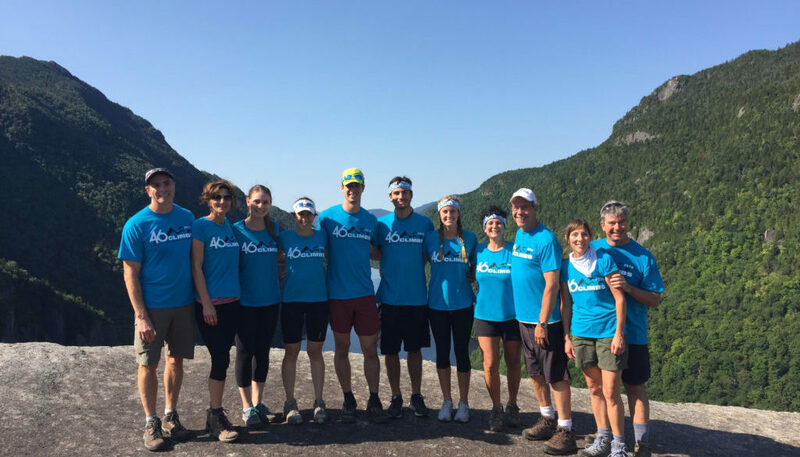 Mountains were climbed for loved ones and as a declaration of strength over mental illness. Hundreds of conversations took place, breaking the ice for others to open up. Posts flooded the internet, making 428,146 impressions on just Twitter and Instagram alone. Our voices were heard loud and clear. Incredible things happen when people unite under a belief. As you reflect over the success of this week, not only do I hope that you feel a part of this community, but I hope that you feel a sense of ownership and pride that 46Climbs would not have been what it was without your action. I also hope that whenever you pull your shirt out to wear, that you remember what was accomplished this week and the 254 others that stood with you. –If you would like to share your experience with us for possible use on the website, please take this survey. -Those that have raised $250+ at the end of September will be receiving a 46Climbs patch. Prizes will be announced at a later date because we have to take some time to do all the calculations (You guys climbed so many darn mountains!). -Those who signed up last minute, make sure to sign up on time next year so we can get you your shirts for the event. The shirts are custom ordered and we want you to have them as much as you do! -Just joining us? Check out the EMAIL ARCHIVE. -Continue to check out #46Climbs on Facebook, Twitter, and Instagram for pictures like this one! If you haven’t posted your pictures with #46Climbs, make sure to do so. It’s the final few days of 46Climbs for all you weekend warriors! We have now raised $42,040 for the American Foundation for Suicide Prevention with 251 climbers. It is still hard to comprehend the impact that our community is making. One can only imagine how many conversations have been made over the last 8 days as a result of everyone’s combined action. What a message of hope it is to see that map of climbers, or even scroll through the photos on #46Climbs on social media. Many of us are climbing for those we have lost, but we are also climbing for the many that we have not. Aside from the incredible work we are supporting that AFSP does, we are here to tell the world that the brain gets sick like any other organ in the body and to those who do suffer from mental illness, there is hope and it is OK to talk about it. Let’s all make one last push on social media to reach every corner of the country with our message this weekend! Post your fundraising page and see if we can’t get to our goal of $50,000 to support the life saving research, education, and advocacy that the American Foundation for Suicide Prevention provides. It is exciting to see the Participant Map filling up as we are now 90 strong with a long way to go until Sept. 2-11. If you aren’t signed up make sure you go to 46climbs.com and do that! There are a lot of new faces this year, so I would like to recap what we’re all about. 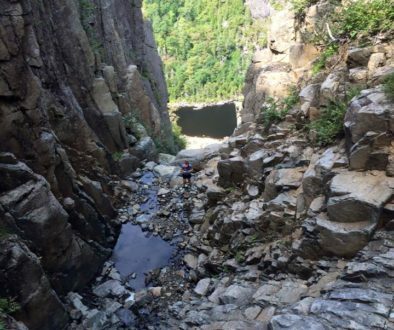 118 participants climbed the equivalent of 75x the elevation gain of Mt. 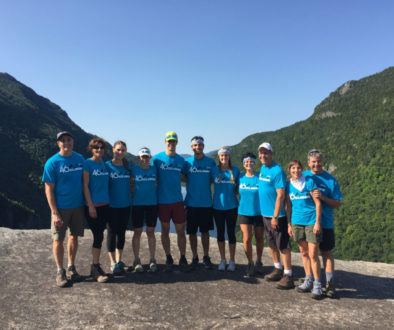 Everest, raising over $29,500 for the American Foundation for Suicide Prevention to be used for research, education, advocacy, and help for those who need it. We have also been notified that a few individuals in crisis were so inspired by the positive action of our participants that they were moved to reach out for help. This is a grassroots movement. The reason 46Climbs was so successful last year was because of its incredible participants. What that means is, we need YOU to post, tweet, Instagram, e-mail, call, and/or scream out your nearest window (maybe not) to spread the word. An individual can make some noise, but we as a community can move mountains. Those who are internet savvy can use the hashtag #46climbs when spreading the word. This will also be used when posting your pictures during the event to be able to see everyone’s photos as soon as they post them. Wondering when to expect your participant package? Below are all the official shipping dates. If you have friends or family climbing with you, make sure to sign them up as well to get their own dry-fit shirt, bandanna, etc. (now offering youth sizes). Below are all the official shipping dates. August 30th –Package Shipped ASAP!